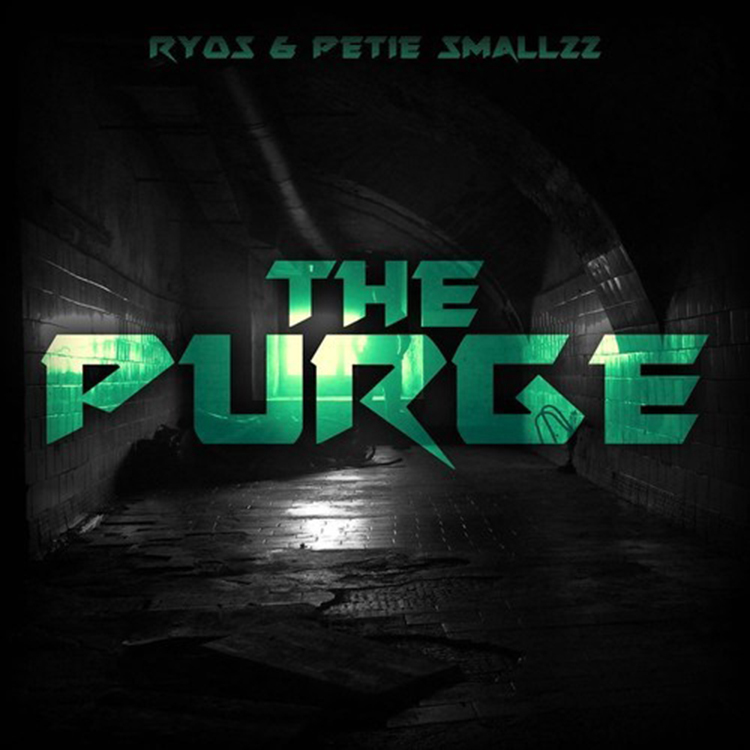 My good friend, Petie Smallz sent me his latest collaboration with Ryos via Twitter. He said, listen. Then he asked me to post to the site. I said only on one condition – I had to like it. Well, ladies and gentlemen…I love this track. It hits hard in all the right places and has a futuristic sound. If you haven’t noticed, they based this off the movie, The Purge which is also in the future. It is creepy, but amazing. You all need to check out this track right now and download it since it is free!